The active ingredient in Roaccutane is Isotretinoin. 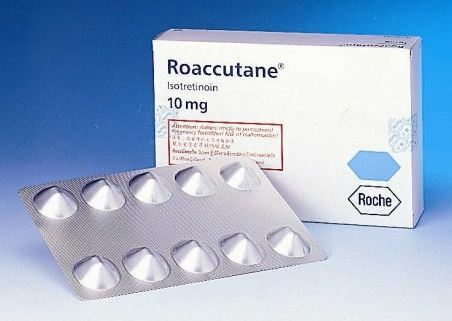 There are three drugs available in South Africa that contain Isotretinoin: Roaccutane, Oratane and Acnetane. These drugs are equally effective and it does not matter which one are prescribed. Isotretinoin, is derived from Vitamin A. Many years ago, before Isotretinoin was discovered, dermatologists used high doses of Vitamin A to treat severe Acne. These high doses of Vitamin caused severe side-effects. The side effects caused by Isotretinoin is much less severe than high doses Vitamin A. If patients are given the correct advise, before starting Isotretinoin, the side-effects are normally easy to control. Roaccutane has received a lot of bad press regarding the side-effects, but this has been completely blown out of proportion in the media. 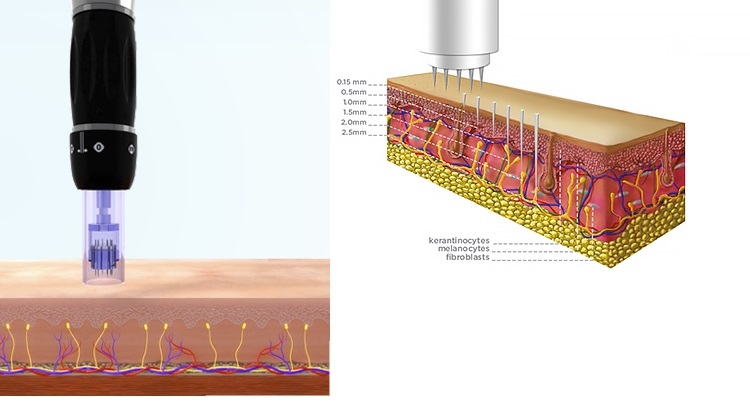 Roaccutane, when used correctly, is the most effective drug to treat Acne and should be seriously considered in cases of severe Acne, scarring Acne and Acne that is not responding to other treatment option.